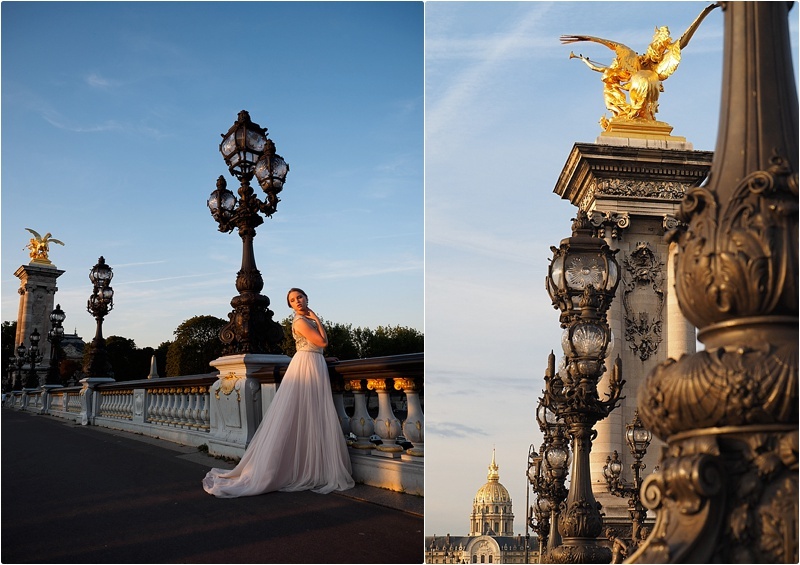 There is nothing more lovely then doing a bridal shoot in Paris. Oh how I wish I could do these a million over. 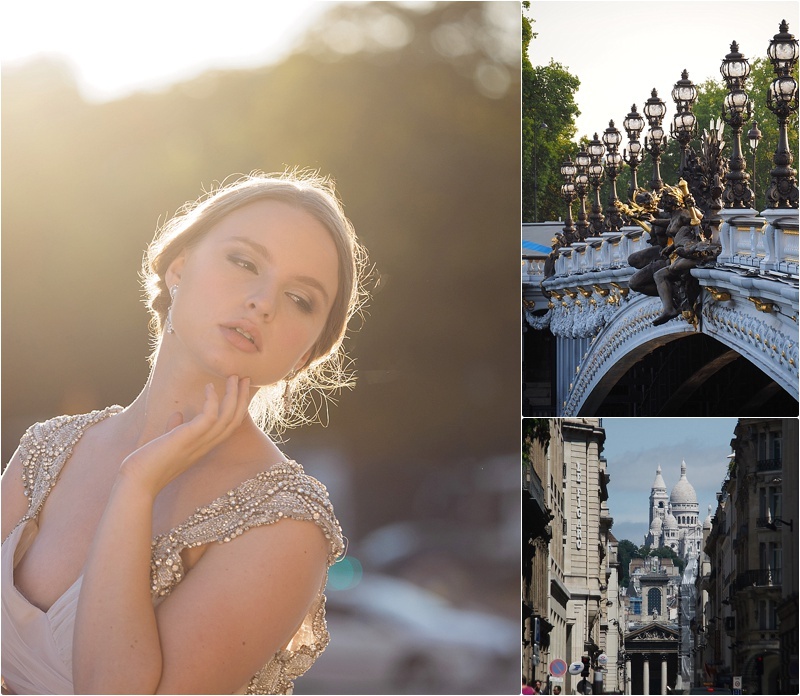 There is so much romance in this beautiful city that every photo seems to speak in the language of love. 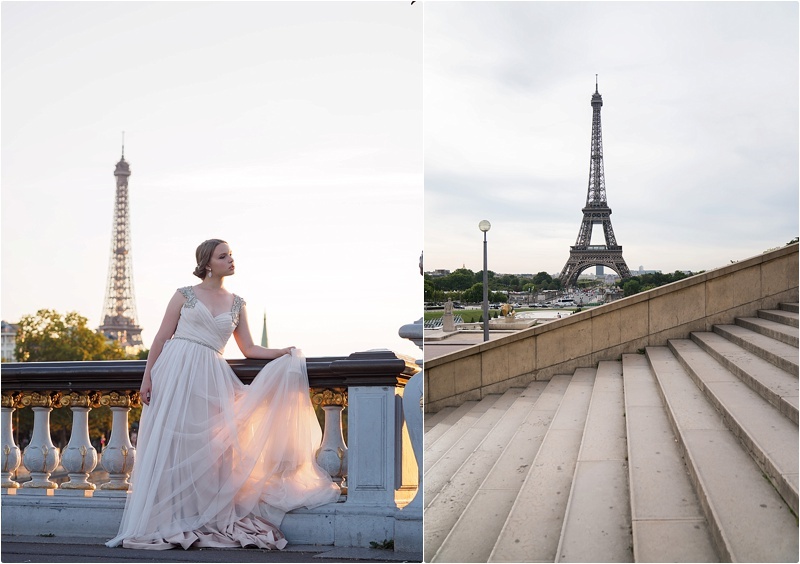 If you are interested in doing a engagement, bridal or boudoir photo shoot in Paris, email me. I would love to see you meet you.